Our balanced blend of 13 spices captured in oil for a deep, rich, authentic flavour. 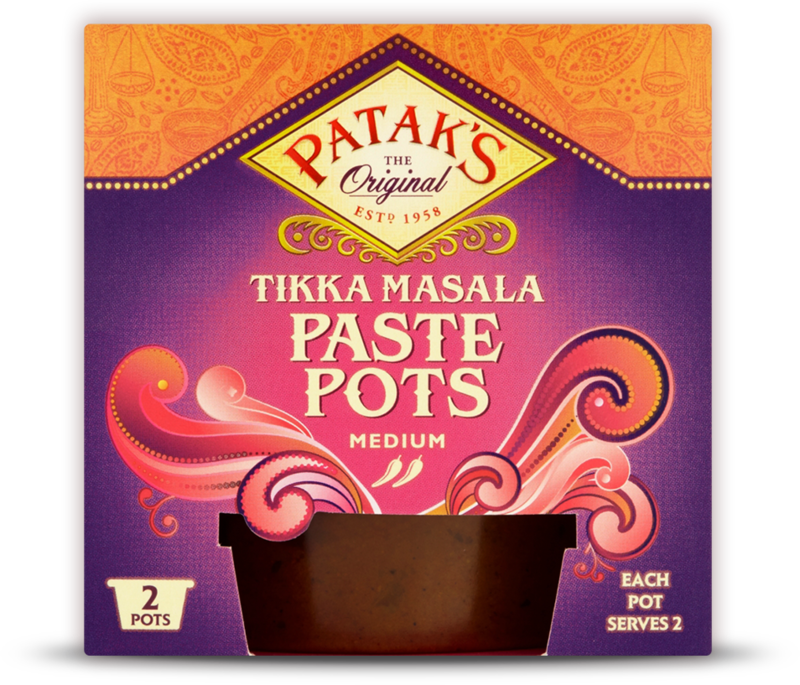 Just the right amount of our expertly balanced blend of 13 spices, packed in a handy pot, to create Indian dishes bursting with flavour. For the marinade, finely grate the lemon zest and reserve for garnish, then halve and squeeze the juice into a small bowl. Add 1 teaspoon of oil, the paste and yoghurt, then mix well. Toss together to coat, then place in the fridge to marinate for at least 2 hours, preferably overnight. Tip: This recipe also works a treat on the barbecue. If using wooden skewers, soak them in water for 30 minutes to prevent them from burning. Our plain mini pappadums are as light and crunchy as your restaurant favourites. They are perfect for dipping into our chutneys and pickles or just as they are as a snack. Our unique recipe is topped with garlic & coriander and flame-baked in a tandoori style oven to create a delicious naan. 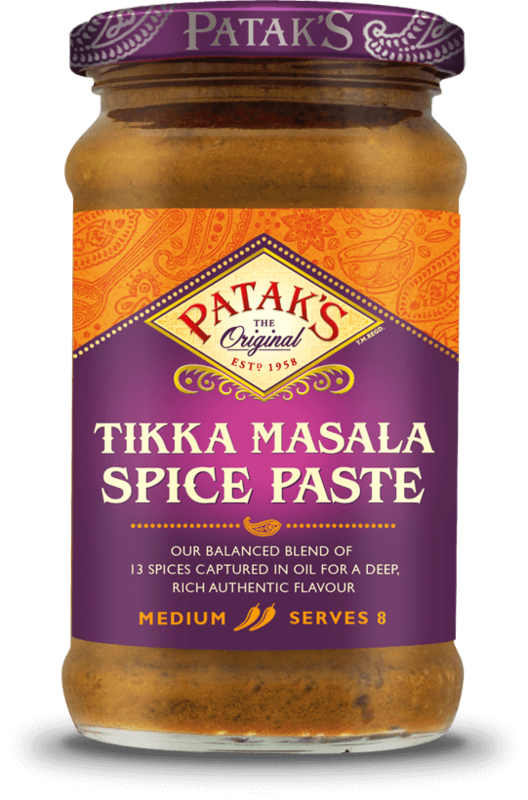 Perfect for dipping into our delicious curries or serving with our chutneys and pickles to help create the perfect curry night in.